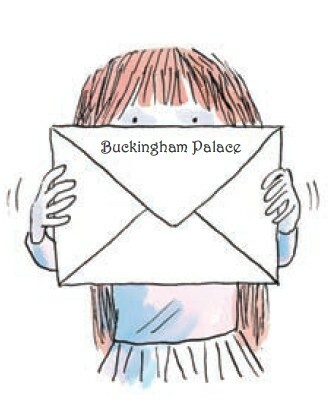 When Freya is invited to meet the Queen and have tea at Buckingham Palace, she buys a pretty new dress and practises her curtsey, but nothing can quite prepare her for the discovery of what really happens behind the scenes at the palace, as she discovers that Queen lives a fairly ordinary life. The Queen turns out to be fun, understanding and quite good at baking cupcakes too. 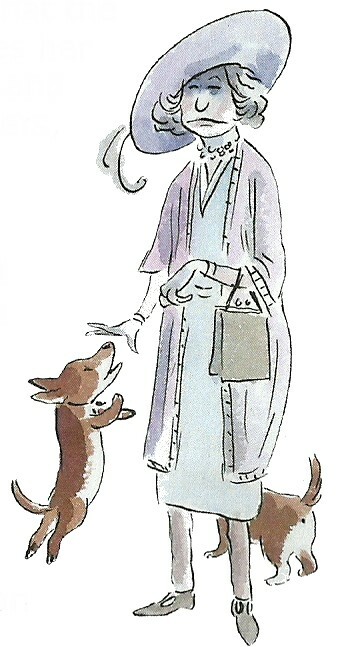 Quite the regular granny, one might say! Me, the Queen and Christopher is a very funny and utterly fictitious story of a an encounter between a little girl and the British Monarch. It would be great if it were true but I very much doubt the Queen does live like (though she might indeed love beans on toast!). 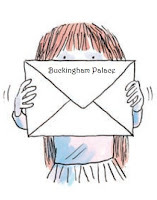 However, the story will be irresistible to many young readers, with its comedy and slight naughtiness, especially with the Queen passing wind and boogieing in her tracksuit. The illustrations by Tony Ross work well in partnership with Giles Andreae’s text and emphasise both the comical and heartwarming features of the story. There is something quite touching about seeing the Queen as an ordinary person, with an ordinary routine, and although this is always done with a good dose of silliness, I think it will help make little readers realise that after all, she is also just a person, like the rest of us. The kindness shown towards Freya’s young disabled brother by the Queen adds to this, but is not pivotal to the story in my opinion. 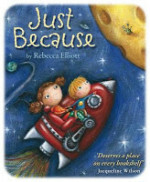 The small unusual format of this book and the heavily illustrated makes it a great book to read for newly independent readers, as well as being suitable to read aloud. 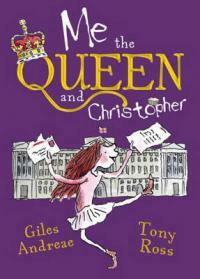 Me, the Queen and Christopher is another read to celebrate the Queen’s Jubilee, though perhaps better suited for those readers who might not take the whole thing too seriously!